Earlier this month, Ocean Navigator magazine announced the winner of the Chuck Husick Marine Technology Award. 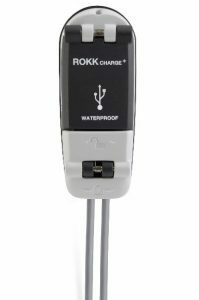 For 2017 the judges selected the Scanstrut Rokk Charge+ Waterproof USB Socket. Here is an image of what the product looks like and you can read all of the details by reviewing the award announcement on OceanNavigator.com or by going to the Scanstrut website. The Chuck Husick award is an annual honor that has become a leading resource for identifying innovative boating products. The winning details and the other finalists are all profiled on the OceanNavigator.com website – please log over to see a great selection of products. Roger Hellyar-Brook, marine systems expert. Jeff commented, “It is an honor to be asked to study the broad field of new marine products and participate in the judging of what is most innovative. The fellow judges are highly respected and represent a unique field of boating experts. 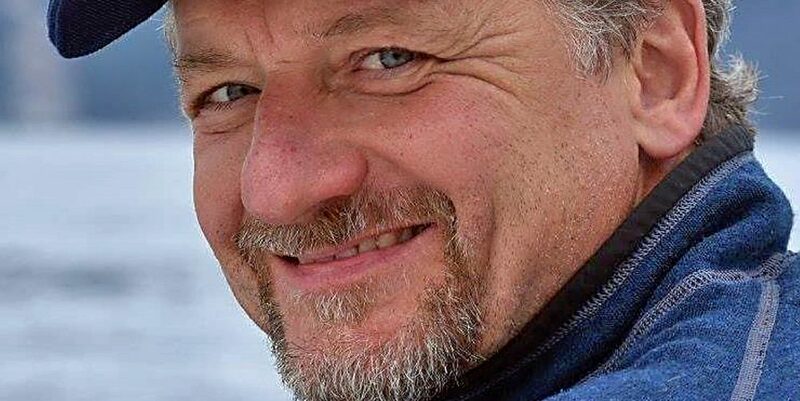 Ocean Navigator is a wonderful publication that I am thrilled to write for, and the Chuck Husick award is a fitting tribute to an incredible person.” Merrill added, “The ROKK charge + is a great solution for boaters who want to charge handheld devices while outside, offshore and in the elements”.